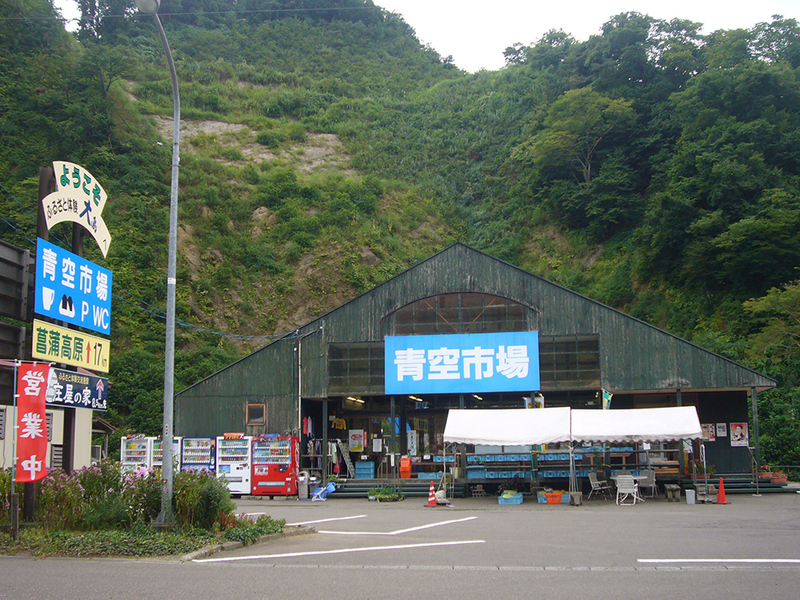 Road Station: Yoshikawa Touji no Sato is a rest stop for travellers, providing a unique location to take a break, get information and connect with the community. 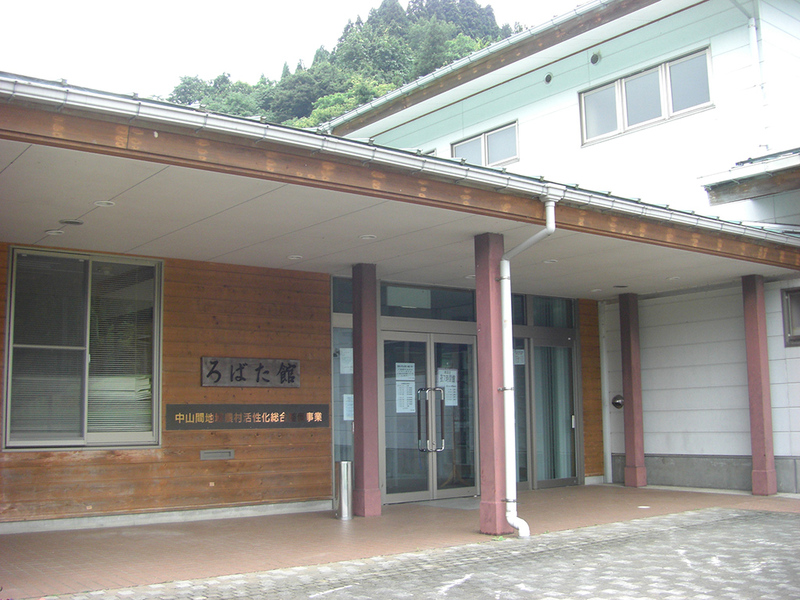 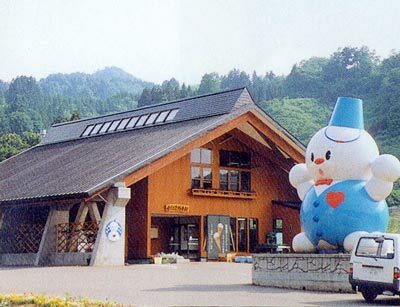 As a rest stop on the main regional road "Arai-Kakizaki sen," this facility makes full use of the characteristics of the region, including the famous paragliding spot Ogamidake, the magnificent Yoneyama mountain, as well as the Myoko mountain ranges. 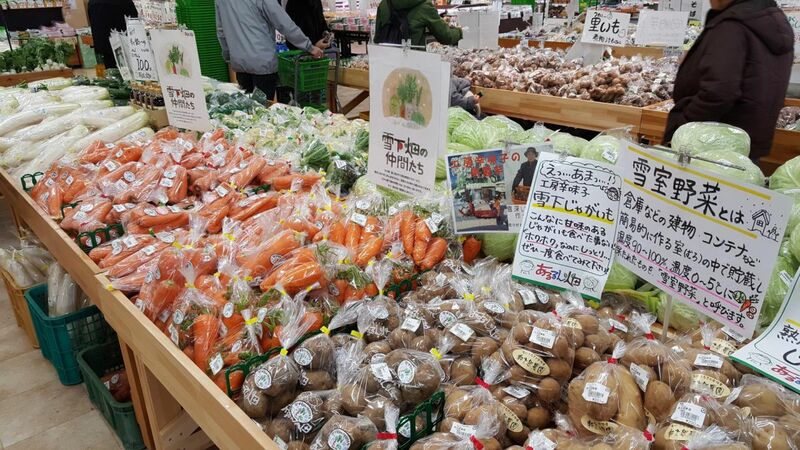 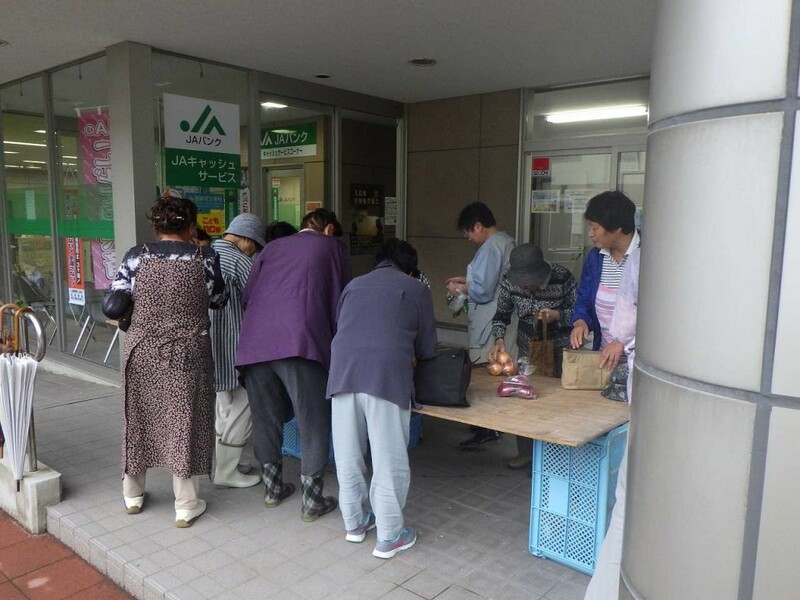 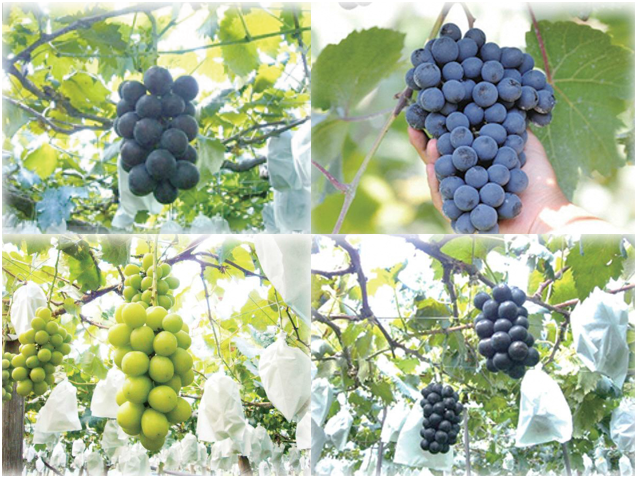 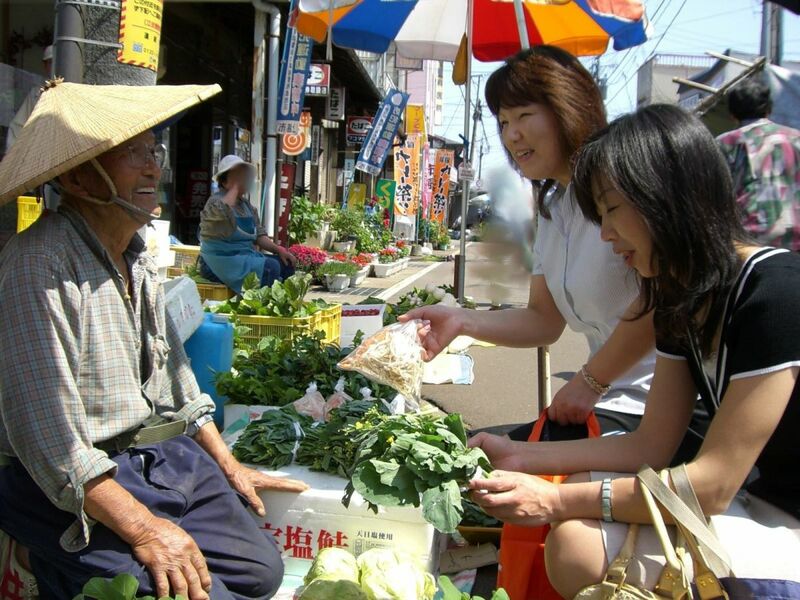 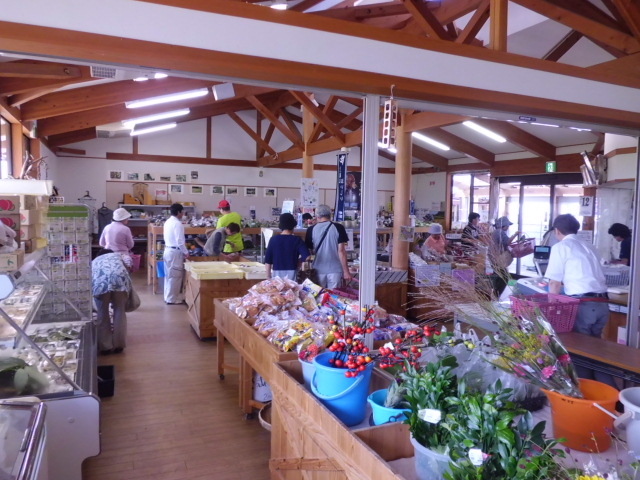 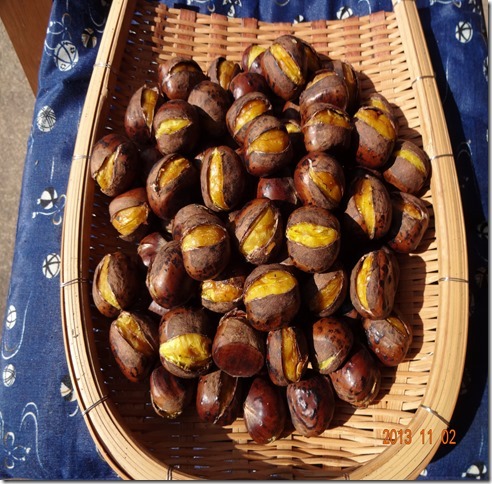 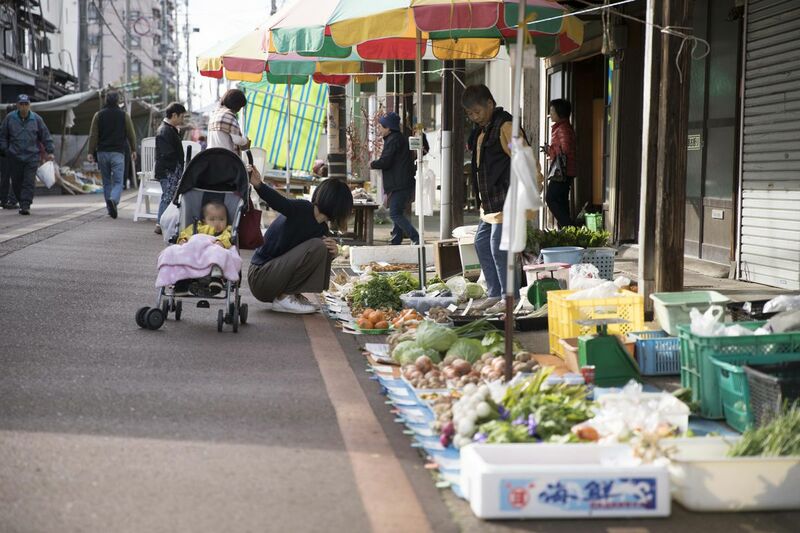 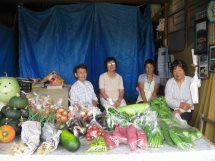 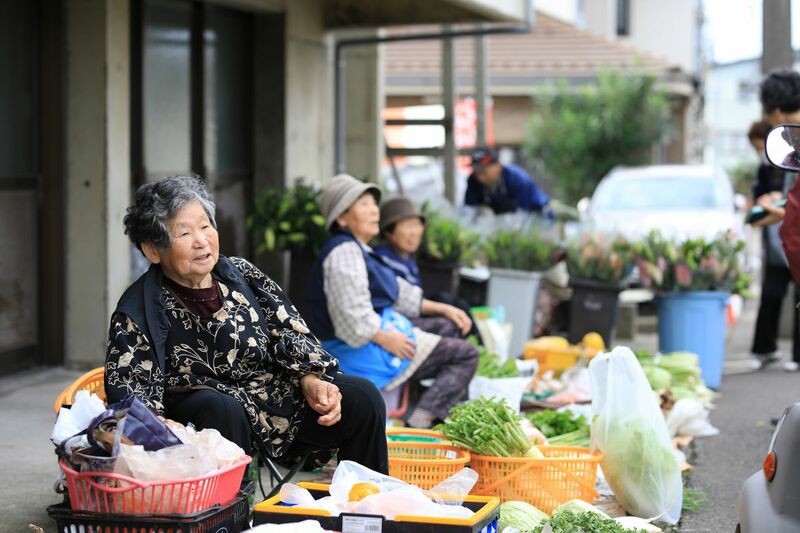 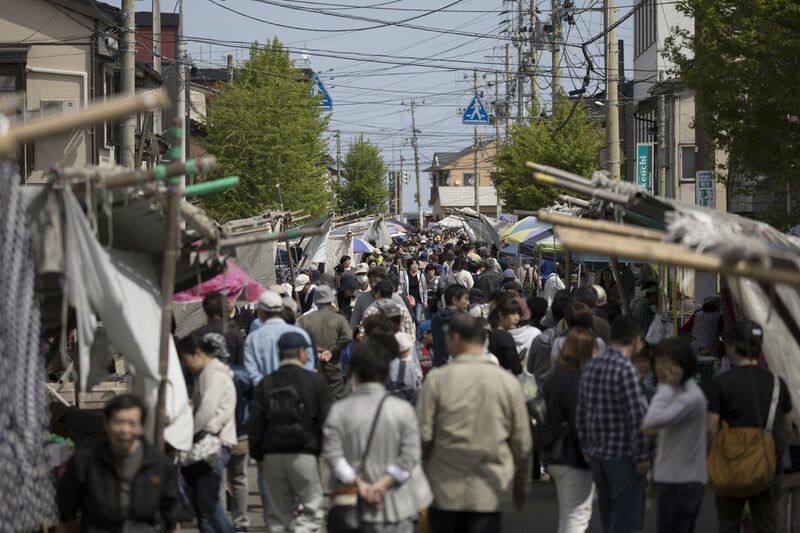 In addition, fresh, locally picked vegetables are sold at the Shikisa no Sato (4 Seasons Market) along with a wide variety of locally produced products. 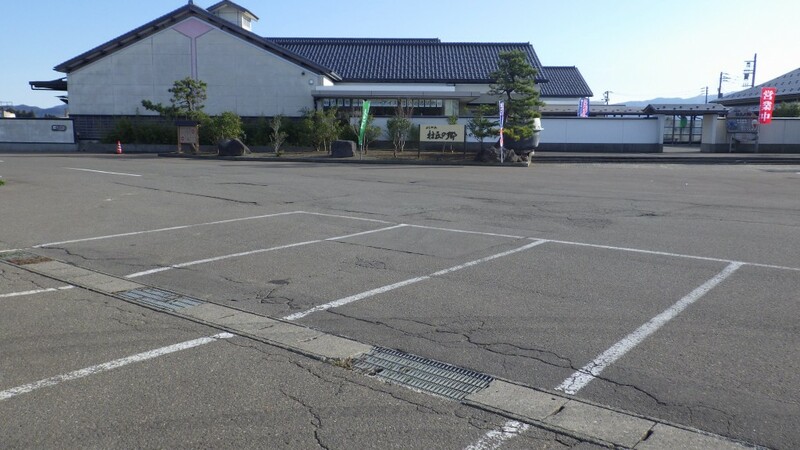 Also on the premises is the "Yoshikawa Toushi no Sato" sake brewery, which offers visitors the chance to learn about and taste sake and dairy products made from Yoshikawa's traditional culture and technique. 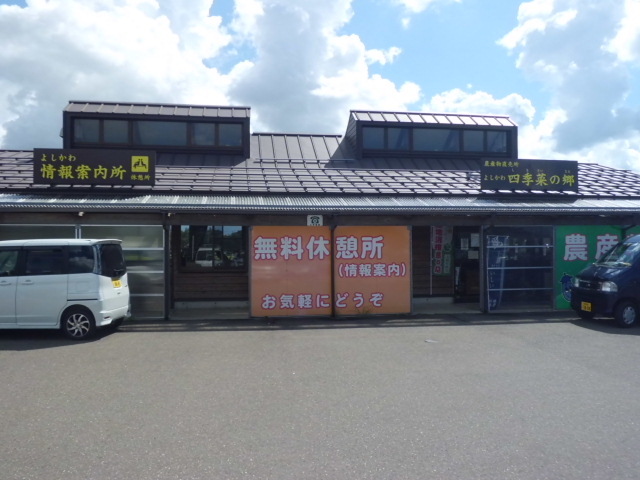 10 minutes from the Ogata smart IC exit. 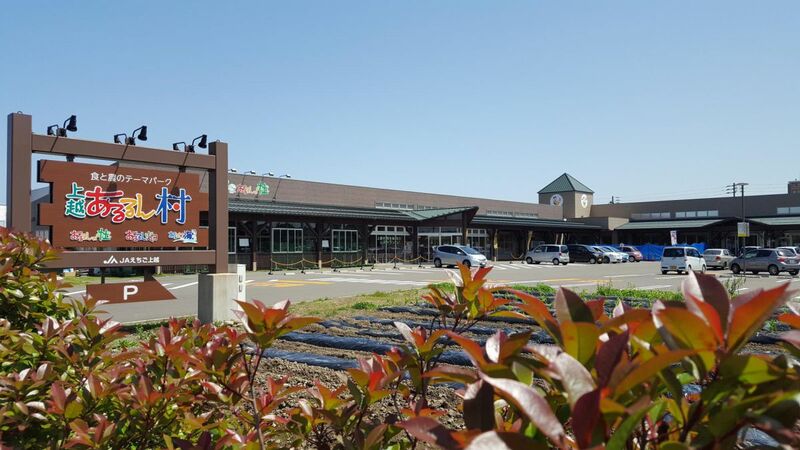 Parking lot, public telephone, handicap access restrooms, automobile charging station.